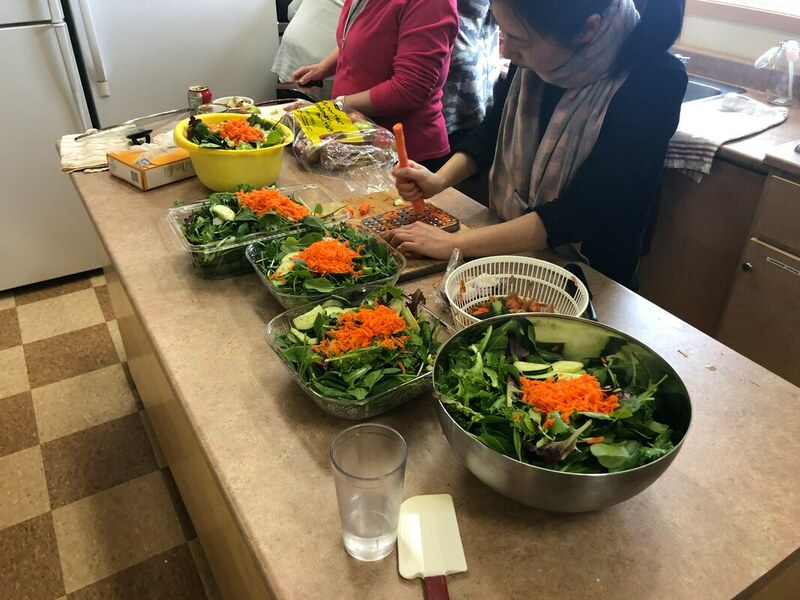 CDA of PEI arranged a day of meal preparation for The Adventure Group participants. The day was called " Pot of Love "
Kayla Watson applied for the Rising Youth Funding for ages 30 and under. Gloria Welton and Kayla worked together on this project! 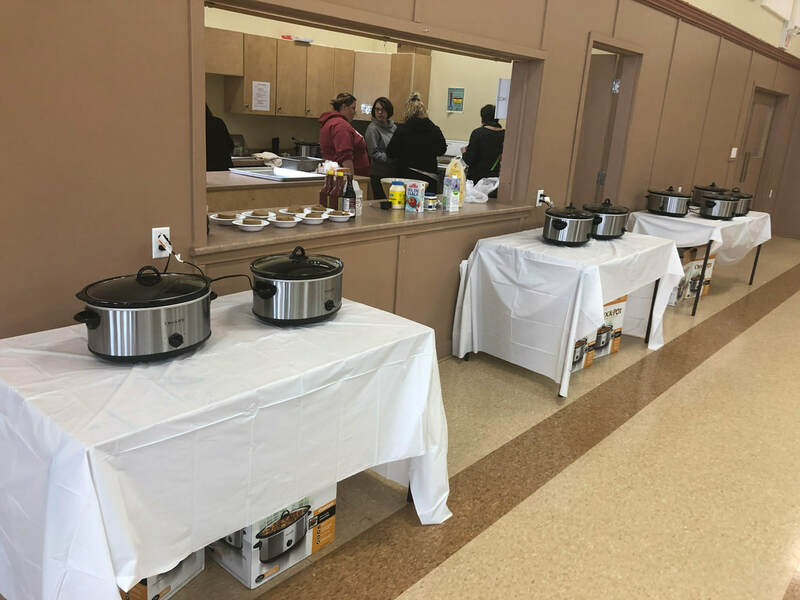 With the funding we were able to purchase 12 crockpots and give them to the participants along with grocery items and recipes to prepare in the crockpot. 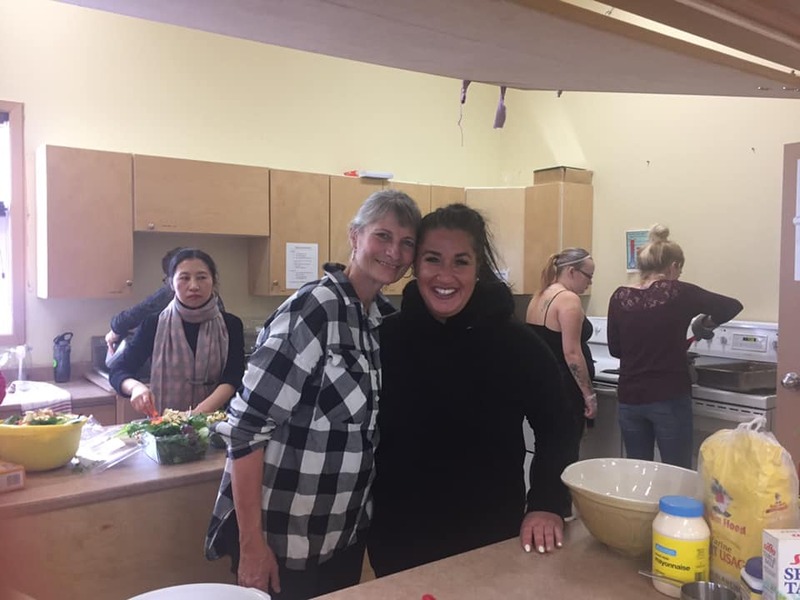 Not only was the cooking demonstration instrumental to the youth we had one person who is a newcomer to Canada who enjoyed the day. 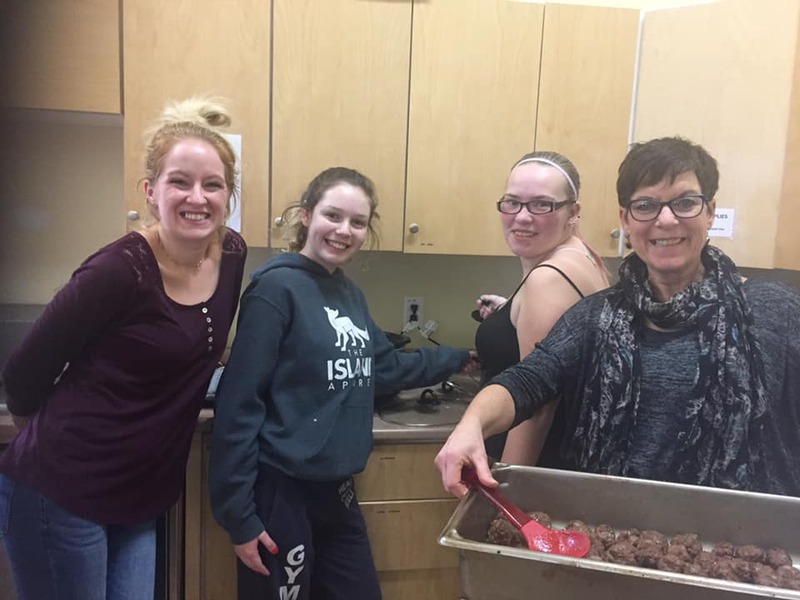 For some youth this was the first time to be taught meal preparation. 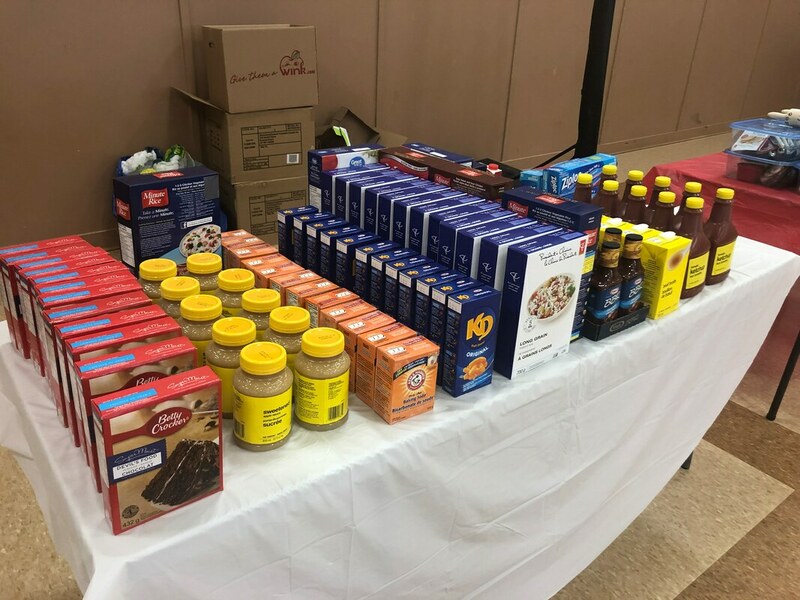 Each of the participants received a binder full of great recipes.